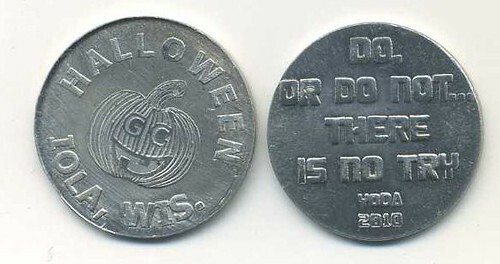 On and off I have made nickel sized pewter tokens for the Trick or Treat kids of Iola. 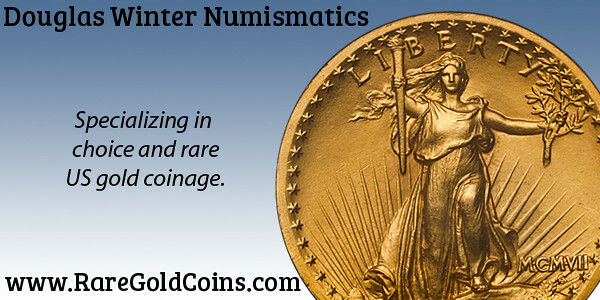 A common obverse is paired with a reverse legend side with a "helpful" popular saying and a date. Early examples were cast pewter in a mold made from sample pieces of the DuPont table top product corian. 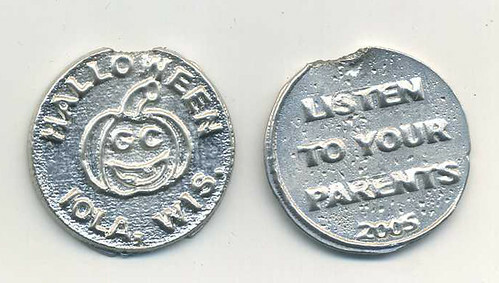 Later examples were made from dies cut by my Badger Mint partner Joe Paonessa. My initials GC are in the pumpkin's eyes. Usually 300 are made and distributed. 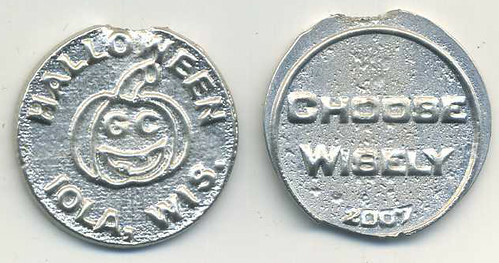 No token this year - I've been giving out sea shells, as they are skeletons. 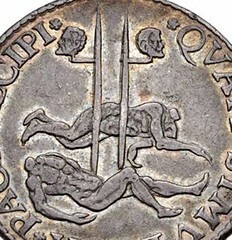 QVAM SIMVLATA PACE DECIPI (“how pretense of peace to deceive”), decapitated corpses of Egmont and Horn; above, heads impaled on pikes. 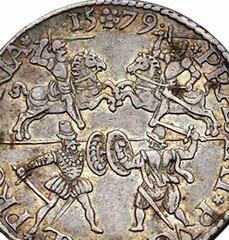 Low Countries, Nederlands Opstand (Dutch Revolt – 1566/8-1581). The Beistle Company was founded in 1900 in Pittsburgh, Pennsylvania by Martin Luther Beistle. "M.L." began a company that grew to become one of today's largest American Halloween novelty producers. M.L. gave birth to the company in the basement of his Pennsylvania home crafting decor for hotel lobbies with his wife and brother-in-law. In the beginning, Beistle lines consisted mainly of artificial plants and wooden products. M.L. kept his job as a calendar salesman while the company "got off it's feet". It was not long before he was able to purchase the company for whom he had worked. The firm saw a brief setback during the financial collapse of 1907, and M.L. moved his company and family back to his home in south central Pennsylvania. The company soon rallied however and moved quarters to a wagon shop owned by M.L. 's father-in-law. Beistle was able to move to yet another new headquarters in Shippensburg, Pennsylvania shortly thereafter. M.L. made a shrewd business move in 1910, when he brought the technology to produce honeycombed tissue to the United States. This technology had formerly only been available in Europe and the Orient. He built and patented new machines for this process. The new honeycombed tissue was a hit. 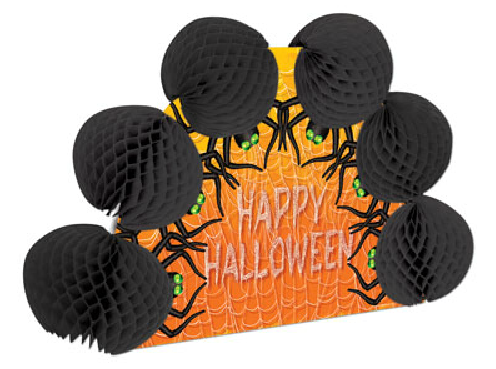 Beistle rapidly expanded their production lines of paper decorations and the business thrived. Without doubt one of the more macabre items we’ve handled on the Newman Numismatic Portal recently came through the scanning queue at the American Numismatic Society, which partners with the Newman Portal on digitization. 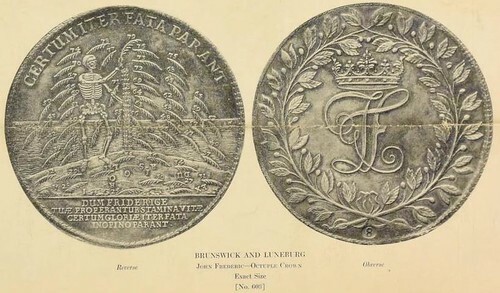 The American Art Association, a New York firm, in 1922 published the auction catalog A notable collection of coins and medals bearing emblems illustrative of “The Dance of Death,” collected by Miss Susan Minns of Boston, Mass. Skulls, skeletons, and dead bodies are littered throughout the cabinet, which must have been quite the conversation starter between Miss Minns and her acquaintances. The plates are halftones but illustrate the concept well enough.